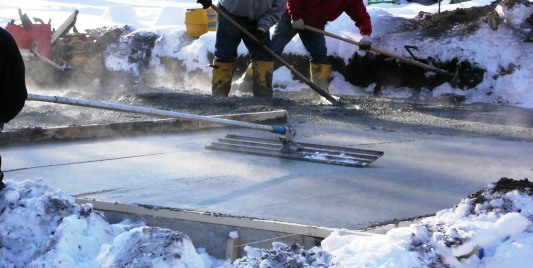 What Precautions Should You Take When Pouring Concrete in the Winter? 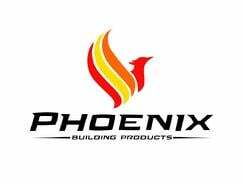 While you may be presented with some challenges when pouring concrete in colder temperatures, many often find that the extra effort and additional procedures taken pay off in the end. In the winter & colder temperatures, concrete must be continuously protected from freezing and freeze-thaw cycles in its early stages. Extra steps must be taken to ensure that the concrete doesn’t get cold too quickly, which would result in the concrete weakening, increasing the risk for cracking and breaking. By taking certain precautions, you can pour concrete in the winter.